Clear Your Coat Closet. Clear out your entry or mud room closet so that it is ready for your guest’s coats. Decorate. Take advantage of a sunny day (and a roof without snow and ice) and hang your holiday lights and decorations. Prepare a Guest Room. Make sure your guest room bed has clean sheets, that fresh towels are available, and that guest areas are vacuumed and dusted. Set up a Gift Wrapping Station. Stock up on boxes, wrapping paper, ribbons, and tape and store everything near a work surface. Having all of your supplies ready to go will help prevent you from putting off wrapping until the last minute. Simplify. Remember, this time of year is supposed to be relaxing and enjoyable. Focus on a few events and activities that are meaningful to you and don’t over-book your schedule. 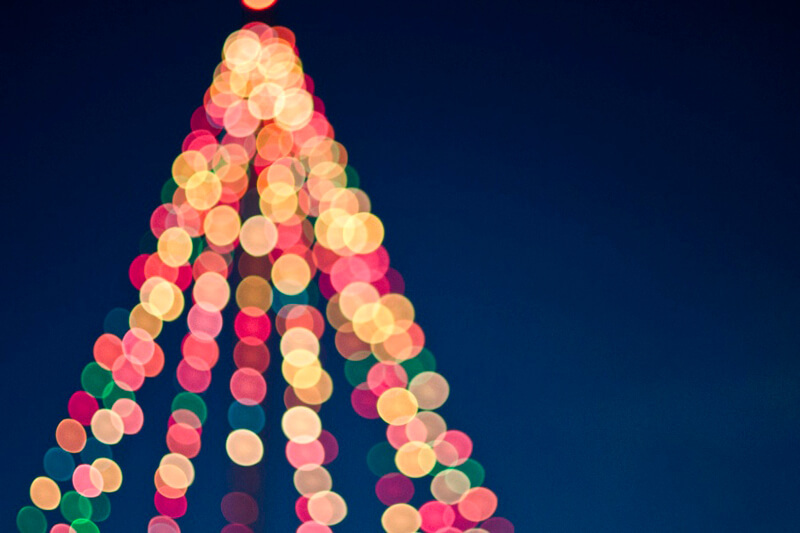 We hope these ideas will help you make the most of your holiday season!